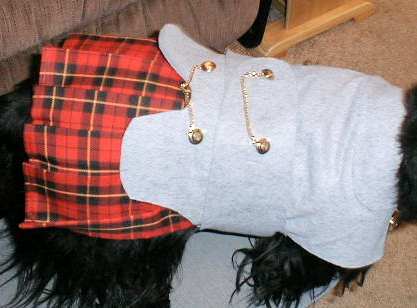 Katie and Riley are now, officially, "Wears of the Kilt"! JoAnne Wilz took on the task of making kilts for the Wild Child Gang. I do think they look quite stunning in their kilts... even if it DID require some very creative distractions to get the photos!!! I first thought to take the photos INDOORS. For some reason,I thought that would be EASIER! Silly ME! Katie did NOT like the notion of "perching" for the camera! 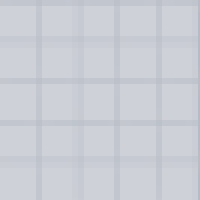 Look QUICK! 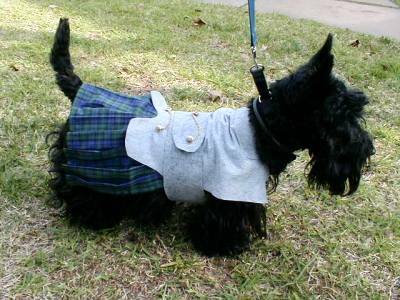 The kilts are soooo cute! HOWEVER, my model is about to "fly the coop"! Why not use Riley, you ask?? He's so miserable, ya can't SEE his tail! Okay, now I must RETHINK this.... and move to Plan B! 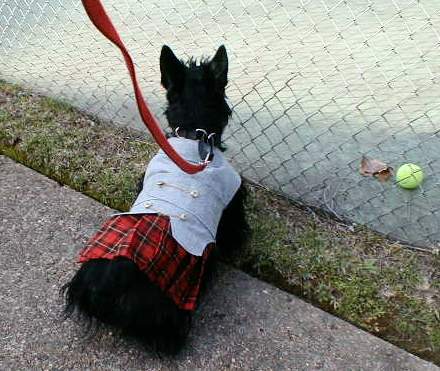 How do you get a Wild Child to ignore a kilt and act "terrier"?? Take her to the tennis court to watch the balls bounce back and forth! 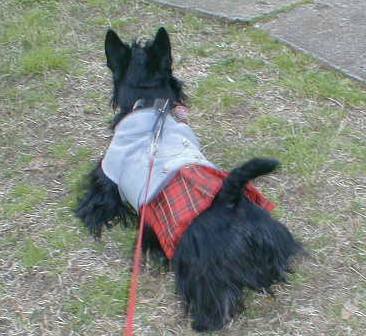 With kilt a'flying, she races toward HER orbs!!! Riley does NOT like the idea of a skirt! But, thanks to the poor tennis players, we have a PHOTO opportunity!! which triggers a barking binge! 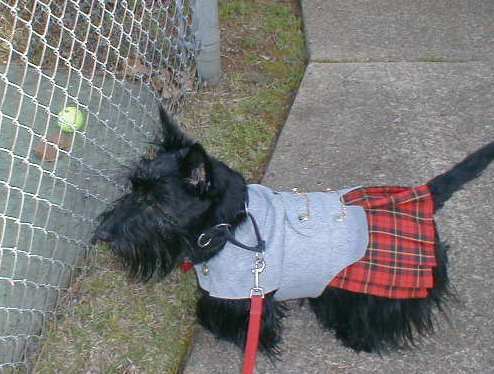 The tennis ball bounced over toward the fence!! so I could get the photos! 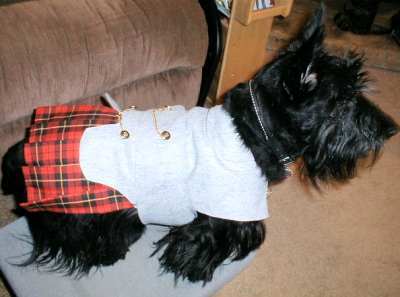 My oh, so handsome lad....such a distinguished Scotsman! 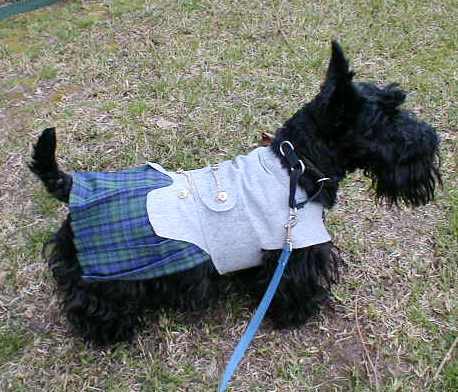 And, in true Scottie fashion, Riley wears a kilt with a definite FLAIR! who won't lift either head OR tail?? Nothing to it.... just sacrifice ONE tennis game!! ©Copyright 2005-2010 All rights reserved.